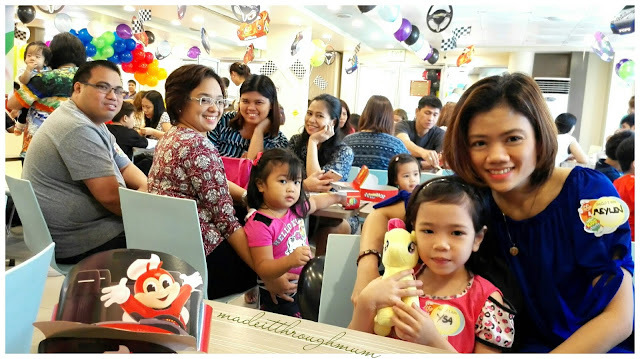 My kids LR and Princess Y, celebrated their 1st birthday at Jollibee (Libis - Transformers Theme and Ali Mall- Hello Kitty theme) I must admit that I grew up in a family who loves the #1 food chain-- Jollibee because sa Jollibee, BIDA ANG SAYA. 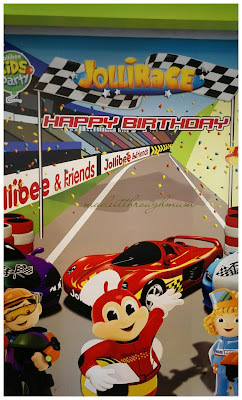 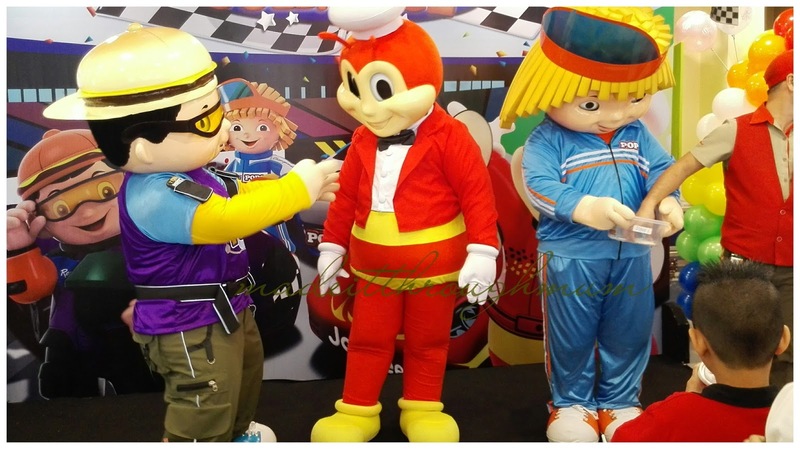 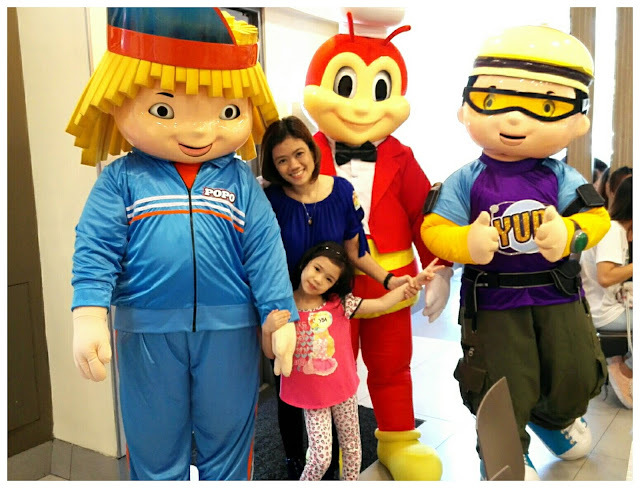 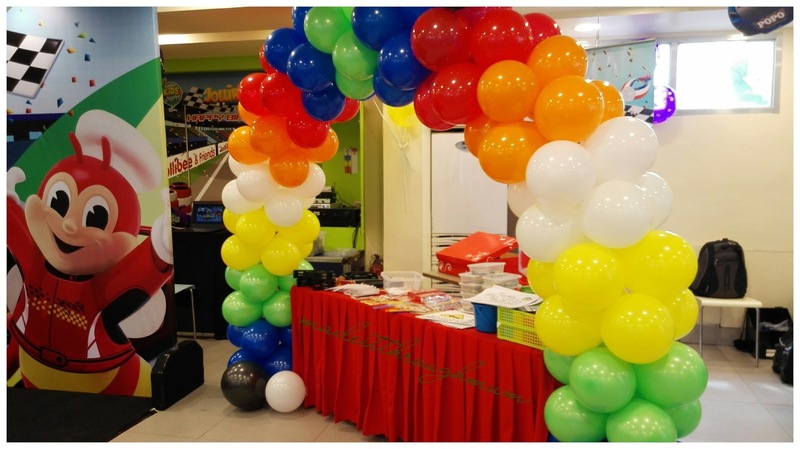 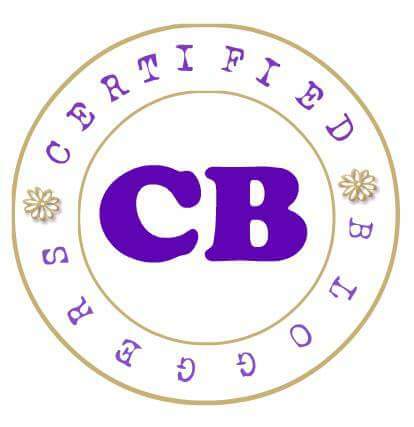 At Jollibee, birthday party packages are complete and will truly make your child's birthday party memorable. 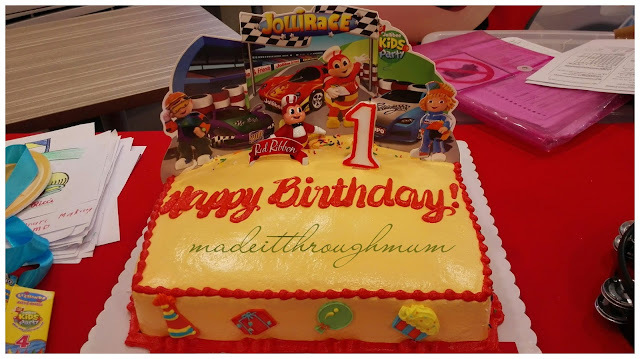 Perfect for practical moms like me. 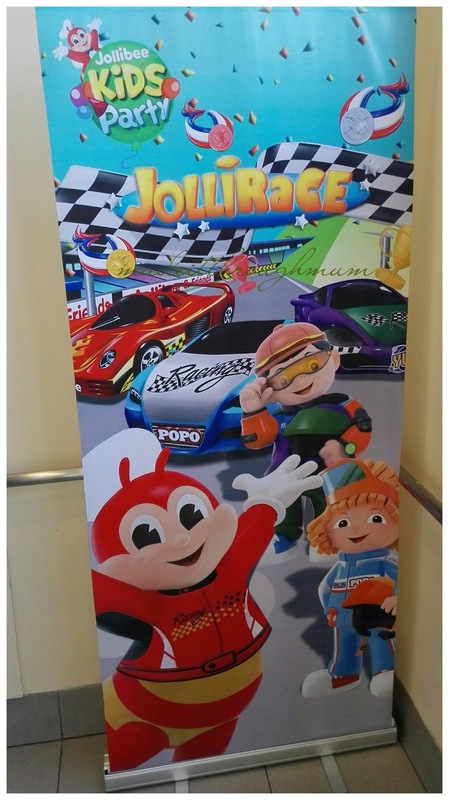 Kids do love Jollibee and I personally love it that they came up with different themes to choose from. 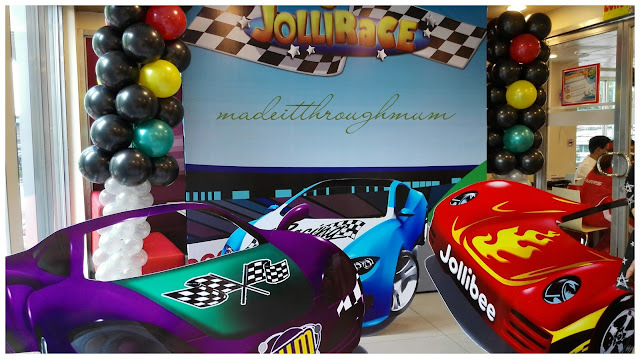 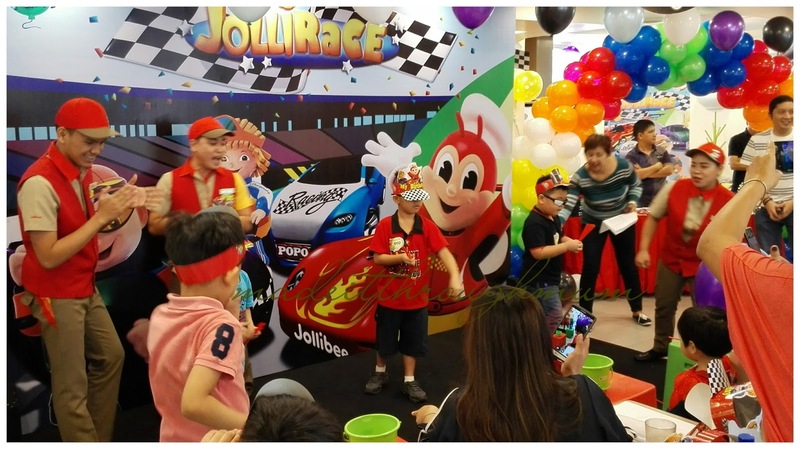 This time, Jollibee’s new party theme brings fun up to speed : JolliRace! 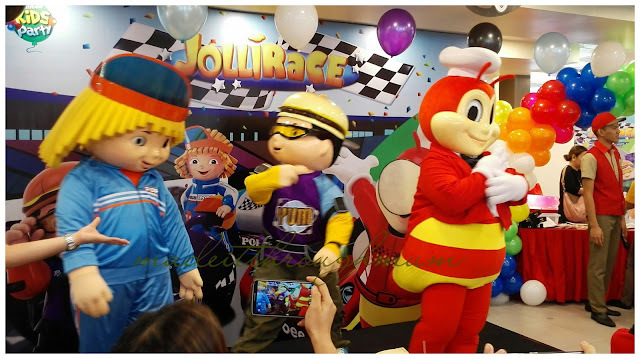 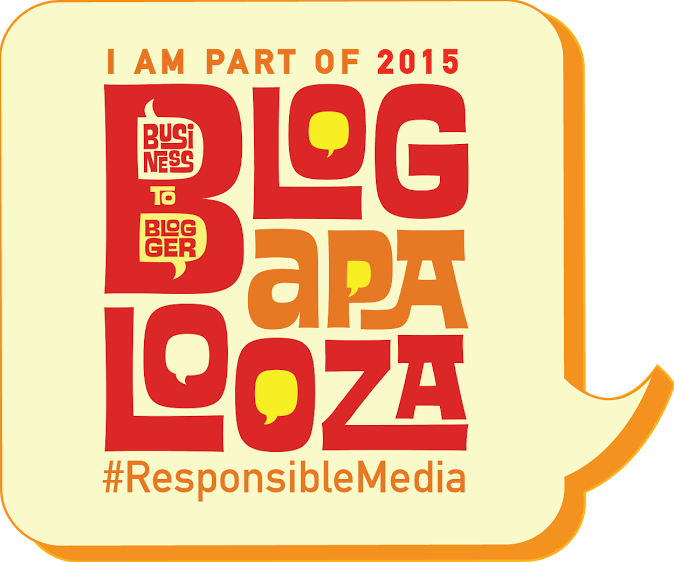 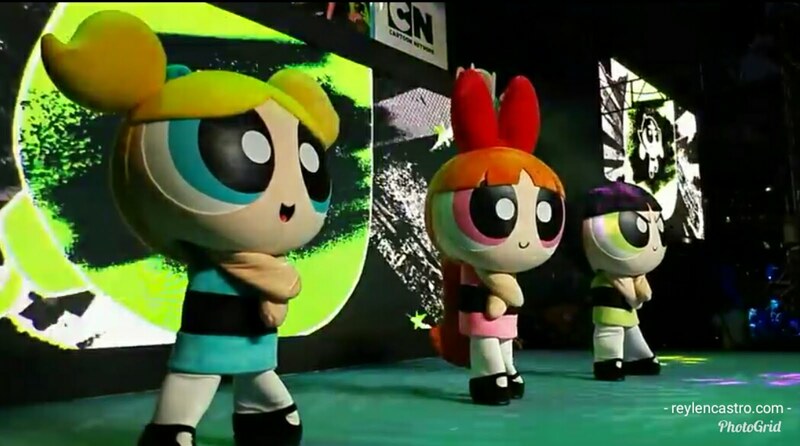 Jollibee, Yum and Popo will thrill party guests in this one-of-a-kind celebration. 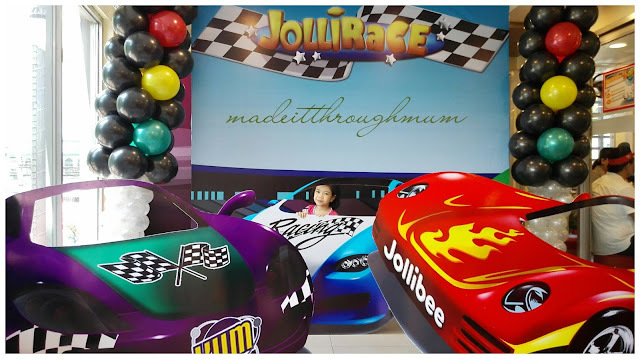 All these, plus Jollibee langhap-sarap favorites Chickenjoy, Jollibee Spaghetti, and Yumburger meals, make the JolliRace party a sure winner among kids and kids-at-heart. 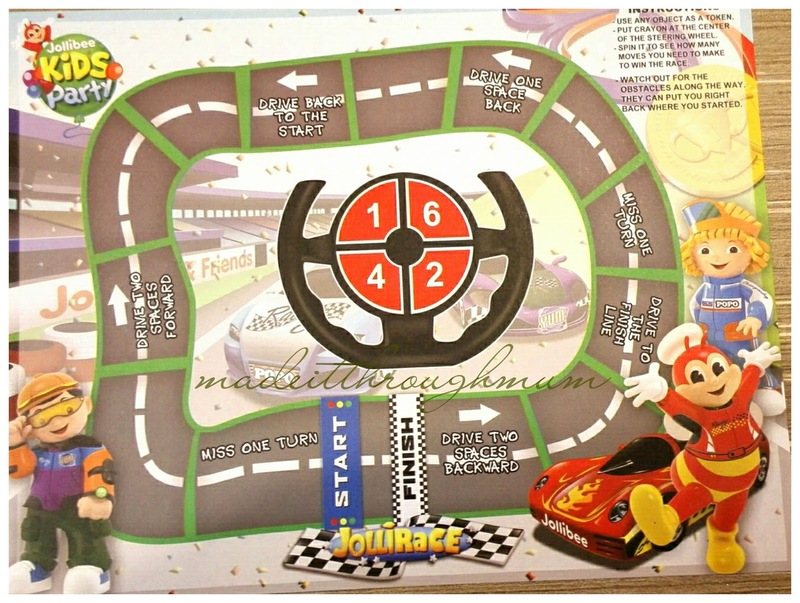 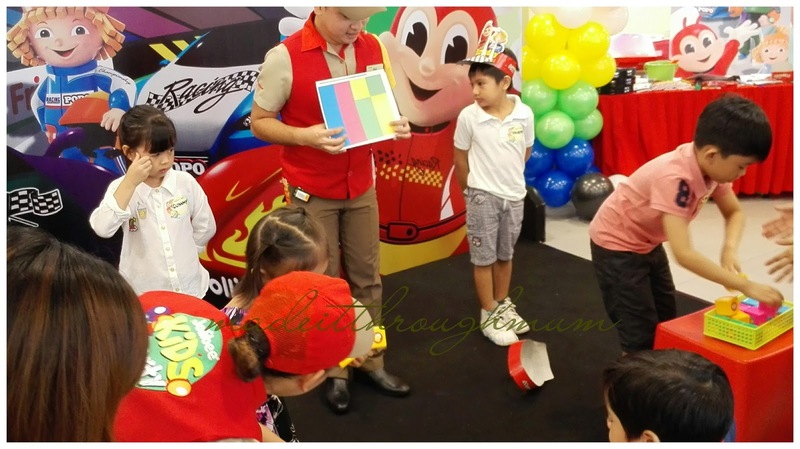 Recently, my kids and I came for a preview of racing fun at Jollibee E. Rodriguez. 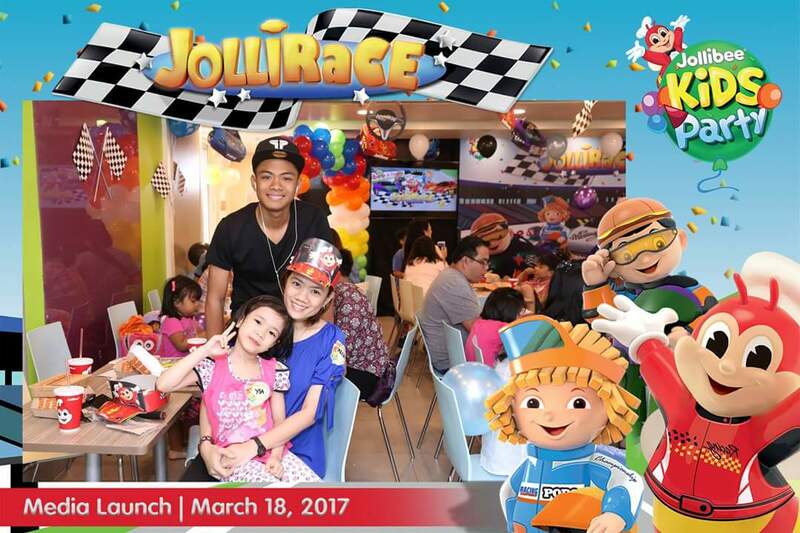 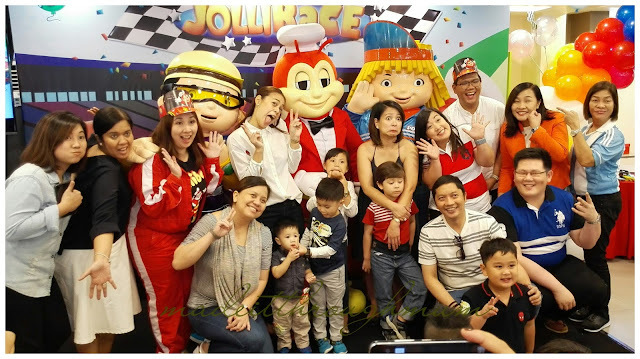 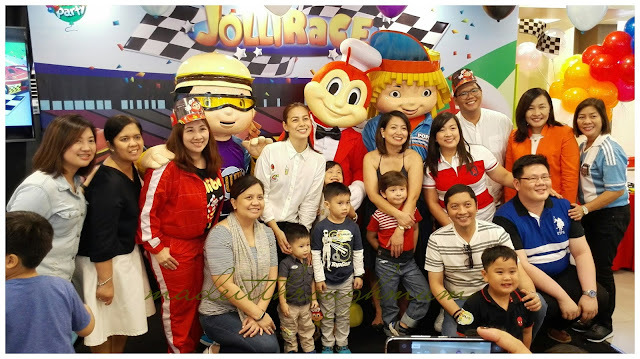 The launch of the new JolliRace party theme welcomed media guests, radio personality Delamar Arias with her sons Cooper and Parker, and celebrity mom Bettina Carlos with daughter Gummy and nephew Camilo Marco. Guests also had a wonderful time posing in front of a photo wall featuring the race cars of Jollibee, Yum and Popo.